Take a walk on the wild side in the MR Sunset Safari Adventure! Sensational Safari! What kind of animals will you see on the MR Sunset Safari Adventure? Occupy your patient by looking for the animals and their tracks. 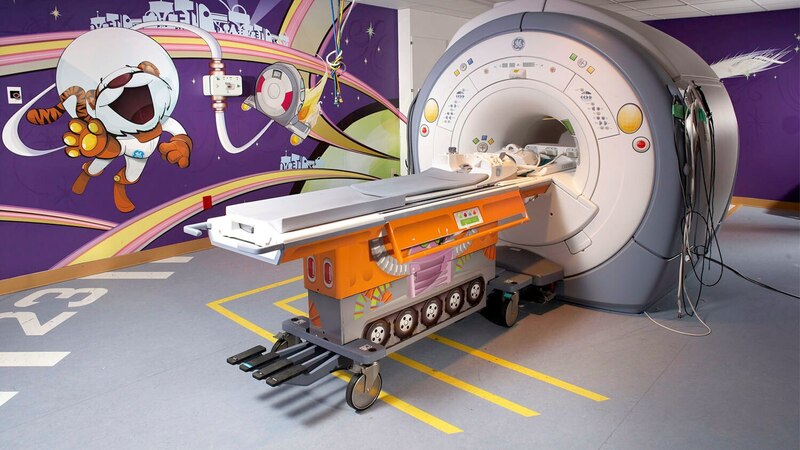 Put the child in the driver's seat, and help pretend that the imaging process becomes playtime and the procedure is now an adventure. 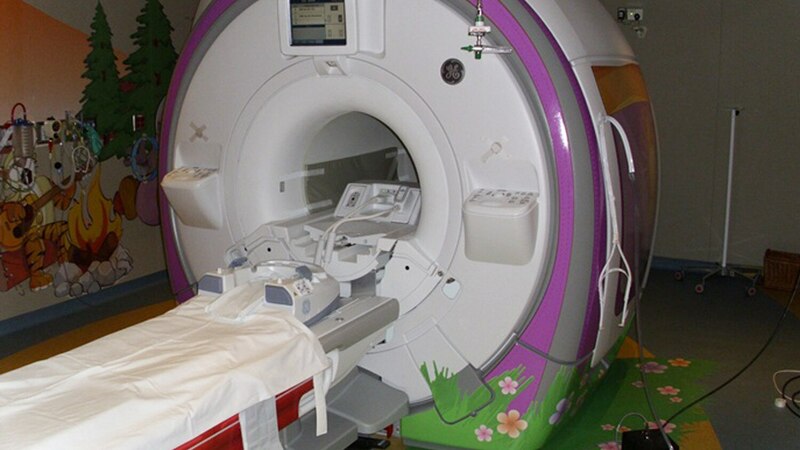 Embrace their imaginations through imaging that puts the child first. Learn more by downloading our Adventure Series brochure. The MR Sunset Safari Adventure is available on the SIGNA™ Architect, SIGNA Artist, SIGNA Creator, SIGNA Explorer, SIGNA Voyager, SIGNA Pioneer, SIGNA PET/MR, Optima™ MR450w/MR450w + Gem, Discovery™ MR450, Discovery MR750, Discovery MR750w/MR750w + GEM, SIGNA Vibrant 1.5T, SIGNA HDxt 1.5T/3.0T, and SIGNA HDi 1.5T. 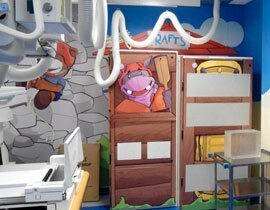 The MR Adventure Series can be installed on smooth walls or textured/acoustic material walls. In your world, the right image is worth a thousand words. A calm, cooperative child can help you focus on acquiring the images that matter most for diagnoses and treatment. 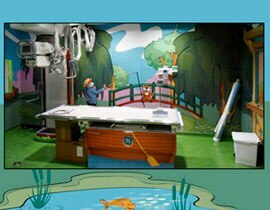 The Adventure SeriesTM seeks to disguise the equipment and imaging room that children often find intimidating, transforming the experience into an exciting adventure. There is a story ready to be written. 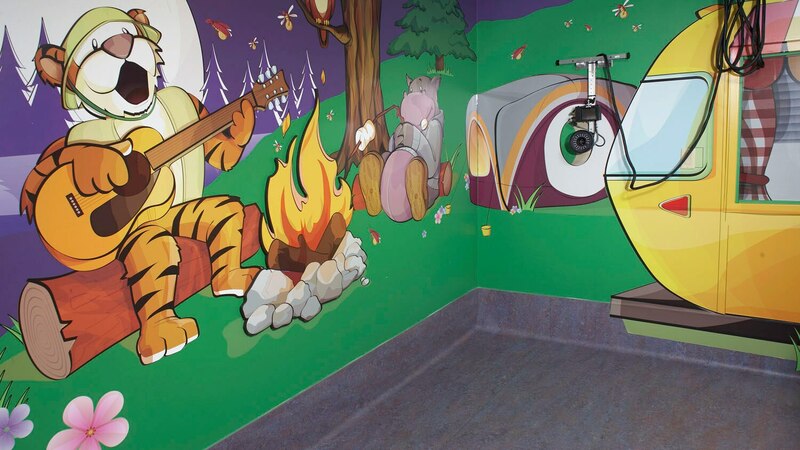 It’s the story of your facility taking steps to become a leader in child-friendly imaging. And, GE Healthcare is here to help you get started. 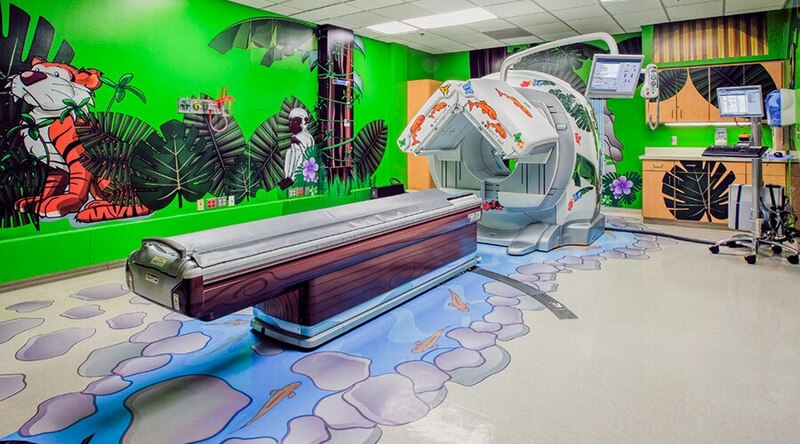 We’ll show you how to use Adventure Series themes to enhance the imaging experience for patients, families, and your hospital staff as well. 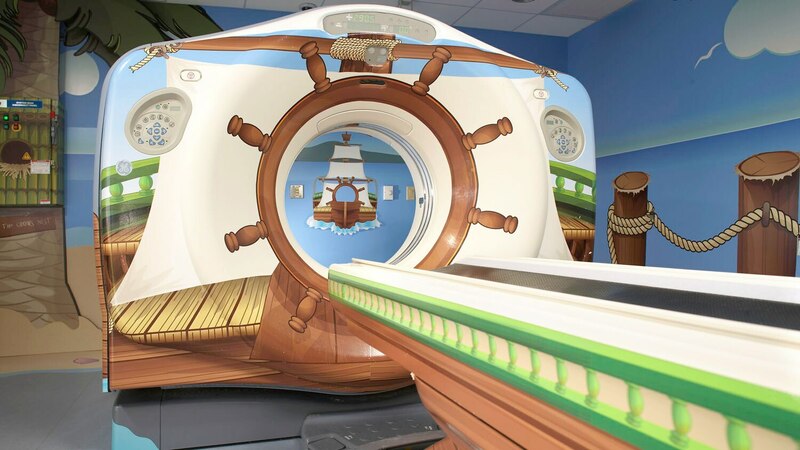 What’s more, Adventure Series themes may be used to differentiate your facility in the marketplace and help you to stand out as the ‘go-to’ facility for pediatric scans. Explore a coral reef with the Adventure Series characters. 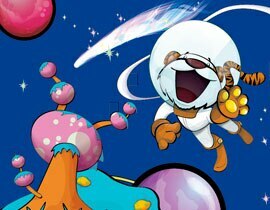 Explore the Galaxy in the Space Runways Adventure! In the MR Space Station Adventure you can pretend to be an astronaut exploring Outer Space! Come "monkey around" in the Jungle Adventure! Explore the surface of a planet in Outer Space. It’s an adventure right out of this world! Join in the fun of a campfire sing-along! Meet us at Cozy Camp! Come explore our Pirate Island! Campouts are more fun with the Adventure Series characters. Come join the fun!